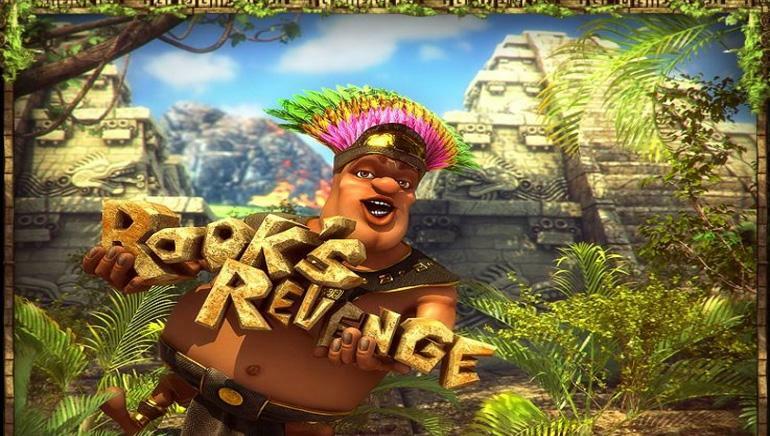 Unique Casino was created as a French-facing iGaming site in 2016, but players can also join from many other locales. This is made possible because Unique Casino has elected to acquire and maintain a remote gambling licence with Curacao eGaming. 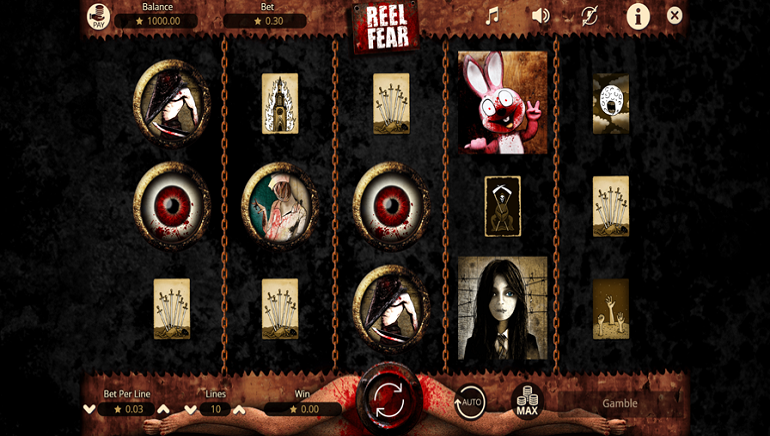 There is a real sense of convenience at Unique Casino thanks to an instant-play approach to guarantee that players will not have to install or update apps to have the games. 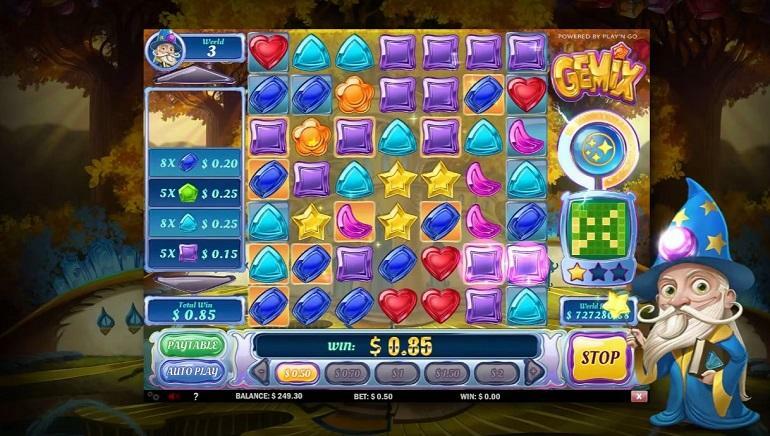 For mobile players, they can visit Unique Casino from their Android or iOS device. 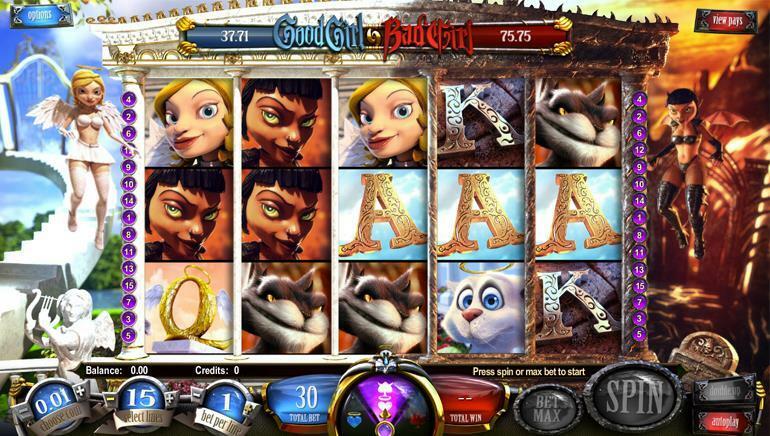 The high appeal of the gaming content stems from the fact that the library has been formed by a talented bunch of software providers, including the likes of BetSoft Gaming, Booming Games, Lucky Streak, Playson, and Play'n GO. 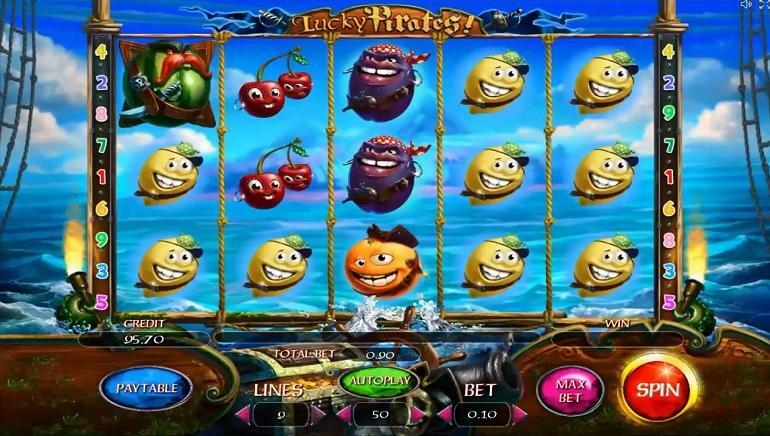 Video slots are strongly represented through titles such as Gemix, Once Upon a Time, Dracula’s Family, Alkemor’s Tower, Sin City Nights, Grim Muerto, Alice in Wonderslots, Gangster Gamblers, House of Fun, and Under the Sea. Then there are special jackpot slots in the form of Mr Vegas, A Night in Paris, and At the Copa. Of course, it will also be able to play table favourites like European roulette and blackjack alongside craps, baccarat, pontoon, red dog, pai gow poker, ride’em poker, and Caribbean poker. A selection of video poker variants will also be available. Euro is the main currency of Unique Casino, where deposits will be accepted when they are made by Maestro, MasterCard, VISA, Wire Transfer, Neteller, paysafecard, Skrill, ePro, or CashLib. As a means of security, Unique Casino has adopted SSL encryption technology. Unique Casino provides an initial level of support via its section of frequently asked questions. There are times, however, when Unique Casino players will appreciate having the ability to make contact via live chat, phone, or email.